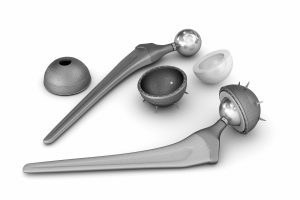 Stryker Orthopaedics has announced that it reached a national settlement in the multidistrict litigation focused on the Stryker LFIT V40 femoral head. 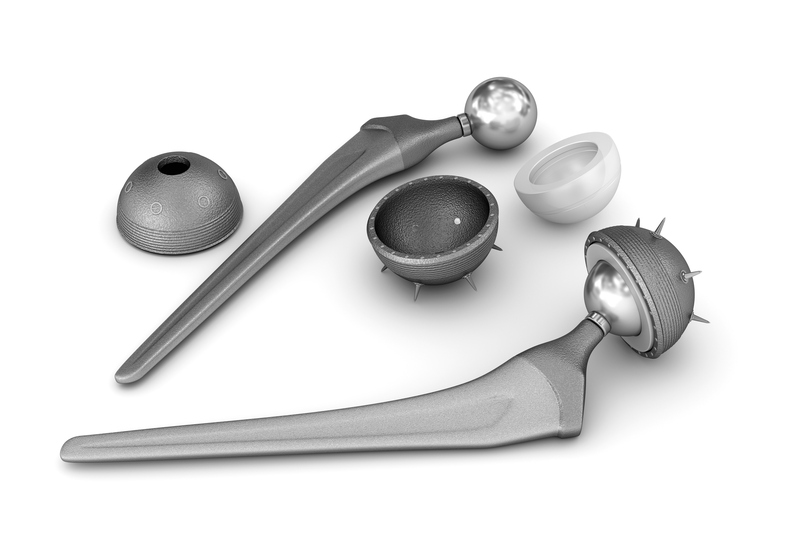 The LFIT V40 femoral head is one component of Stryker’s artificial hip system. This settlement announcement is a bit surprising, as the MDL was created for the LFIT V40 femoral head in April 2017. As medical device multidistrict litigation goes, this is a very quick path from formation of the MDL to settlement. One reason for the speed is that this MDL is smaller than other artificial hip MDLs based on the number of injured plaintiffs. The LFIT V40 settlement involves approximately 125 cases in the federal court MDL and an additional 140 cases in New Jersey state court. In any event, for those people hurt by the LFIT V40 femoral head, this is good news. The terms of the settlement have not been released. I will certainly update this website when the settlement agreement is made available. As for now, all discovery and trial preparation have been stayed (or stopped). The first bellwether trial, scheduled for September 2019, will be removed from the trial calendar. 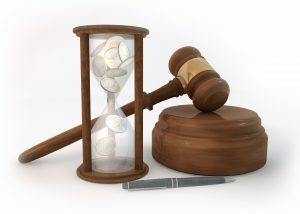 The focus now will be on processing individual settlements for plaintiffs. 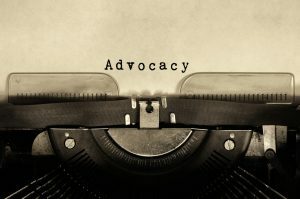 Remember that each plaintiff in this or any other medical device litigation is not required to accept the settlement. 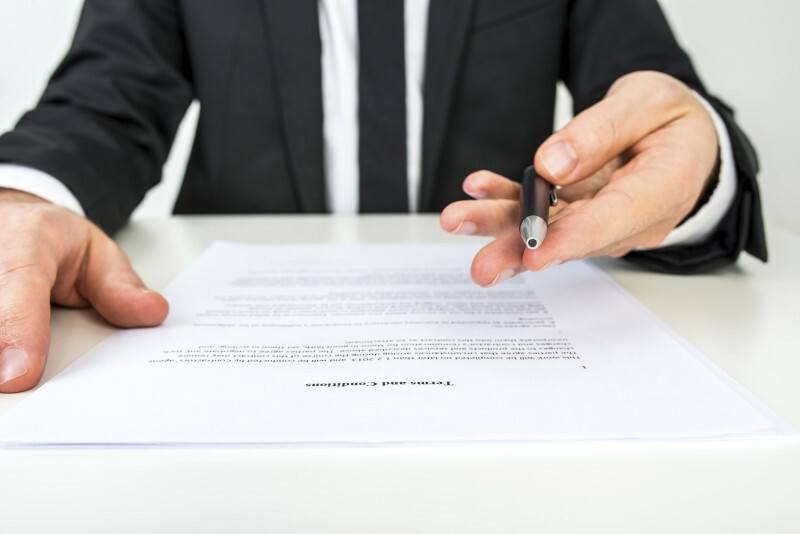 Although it is often reasonable for the plaintiff to accept the terms of settlement, no plaintiff will be compelled to accept any settlement. As with any litigation, it is important for individual plaintiffs and their attorneys to slow down, review all the terms of settlement, and make a careful decision on whether to participate in the settlement. I have written about the LFIT V40 femoral head product failure several times in the past. Problems with the hip component began several years ago. On August 29, 2016, Stryker announced a recall for the LFIT V40 head. The recall focused solely on the femoral head, which is the “ball” part of the hip replacement. This femoral head fits inside the “cup” and is also attached to the “stem” (which is connected to the femur, or thigh bone). Unlike many other artificial hip product failures, the Stryker LFIT V40 not part of a metal-on-metal artificial hip system. The LFIT V40 system is built utilizing a metal acetabular cup, a polyethylene (plastic) liner, the LFIT V40 cobalt-chromium femoral head, and a titanium femoral stem. Unfortunately, soon after being sold and implanted, the Stryker LFIT V40 began to fail, at a high rate. Patients who received the Stryker LFIT V40 suffered similar symptoms as those who received metal-on-metal hips, including metallosis. The failure of the Stryker LFIT V40 involved the junction of the neck of the femoral stem and the femoral head or ball. This connection was intended to be permanently secured through a taper lock system, holding the stem securely to the ball. However, in many cases the LFIT V40 femoral head began to corrode, which means to disintegrate and lose metal. The corrosion occurred at the site of the connection to the neck (the taper lock). This corrosion in the head would progress slowly, but over time the corrosion would cause the taper lock to loosen. Eventually, the neck would corrode as well, and once the neck began to corrode the breakdown of the artificial hip would advance more quickly. One study found that the loosening would cause fretting and micro-motion at the taper lock site, and this friction would cause metals to be released into body. Thus, the Stryker metal-on-polyethylene (MoP) artificial hip resulted in patients suffering from metallosis, just like so many other patients who received metal-on-metal (MoM) artificial hips. Keep in mind that the corrosion in the LFIT V40 can be slow. This means you may not know the Stryker hip is failing and releasing cobalt and chromium into the body for years. 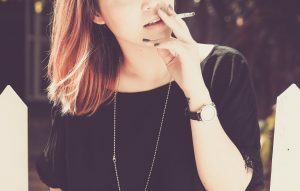 By then, the neck may have begun to corrode, and when that happens the femoral stem may need to be removed and replaced, which can be a very difficult surgery. The femoral stem is implanted down the center of the femur bone, and when it sets it is usually there permanently. Removing the femoral stem is difficult and painful. Check back here for updates on the Stryker LFIT V40 femoral head settlement. 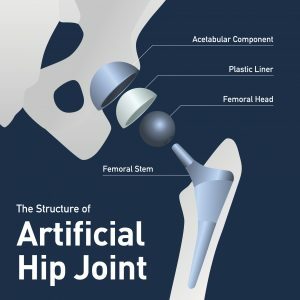 And if you believe you have a failed artificial hip in your body, call me to discuss: 919.546.8788. 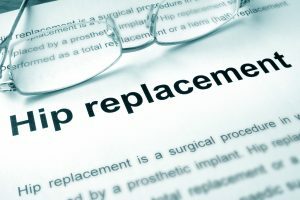 This is my pitch: People who had to undergo revision surgery because their DePuy ASR artificial hip failed should be compensated for their injuries, even if the revision surgery occurred beyond the ten-year anniversary date of the original implant surgery. Let me admit the obvious: It’s a bit self-serving for me to argue this point. I am an attorney and I represent individuals injured by the failure of the DePuy ASR device. But I have read a lot about these cases, over many years, and the more I understand the science behind these metal-on-metal (MoM) hips (or the lack of science), I am more convinced that thousands of people have been unfairly injured, even if those injuries did not become obvious for several years. Even ten years. There have been two major developments in testosterone replacement therapy litigation in the past week. 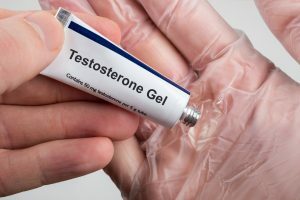 Last Thursday Eli Lilly & Co., the maker of the testosterone product Axiron, announced to Judge Matthew Kennelly in Illinois that an agreement had been reached to settle claims by people injured by Axiron testosterone. 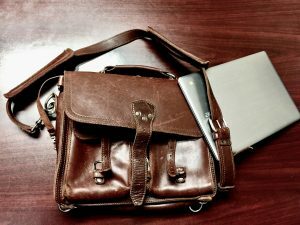 In the second development, the same judge tossed a jury verdict awarding $150,000,000.00 in punitive damages to a man who suffered a heart attack while taking Androgel testosterone. 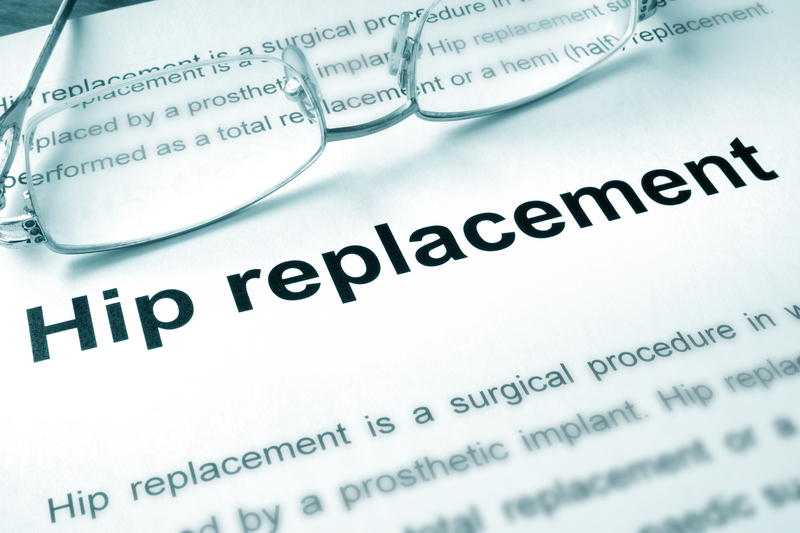 We are getting more clarity on the recent extension of the Settlement Agreement in the Depuy ASR artificial hip litigation. As I wrote about in a previous post, the ASR Settlement has now been extended to cover people implanted with the Depuy ASR hip who received a revision surgery between January 31, 2015 and February 15, 2017. This is an important development because up to this point the Settlement did not include any injured people who had undergone revision surgery after January 31, 2015. And this represented a lot of people. Last week the Depuy ASR MDL executive committees sent correspondence with more clarification of the extension agreement. To make things easy, I am going to refer to this Depuy ASR extension agreement as the “Third Settlement” (because it follows two prior Settlement Agreements which had clearly defined terms and clearly defined deadlines). Some late-breaking news: The Depuy ASR Settlement Agreement has been extended to cover injured people who received a revision surgery after January 31, 2015. The extension was announced yesterday. Here’s how it works: if you received a Depuy ASR artificial hip, and then had revision surgery to remove the component between January 31, 2015 and February 15, 2017, you now may qualify to participate in the Settlement Agreement negotiated between plaintiffs and the defendants. Before Yesterday, Where Were We? 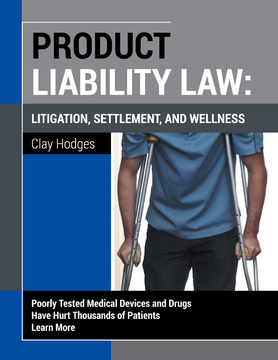 I will publish a new book this week: Product Liability Law: Litigation, Settlement, and Wellness. The book offers concise chapters on issues you need to be aware of when you first discover that a medical device may have failed in your body, or when a prescription medication is beginning to cause dreadful side effects. 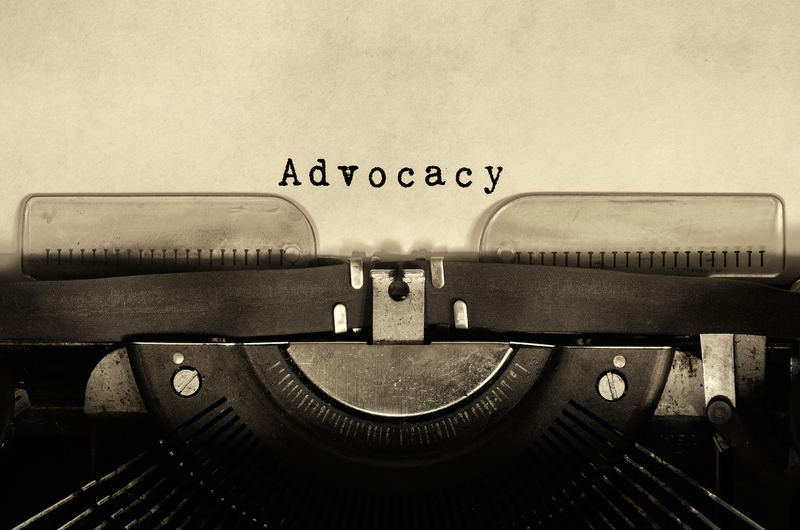 Beyond that, I discuss issues that arise when you are involved in product liability litigation, as well as concerns about money: before a product liability lawsuit is filed, during product litigation, and after a product lawsuit is resolved. 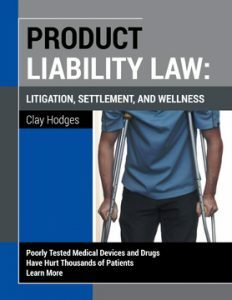 If you would like a free copy of Product Liability Law, I ask that you subscribe to the website. It takes twenty seconds to sign up. You will receive a copy of Product Liability Law, and you will receive emails only when I post new articles to the site. Two emails a week, tops.